Honesty is a virtue, right? So why does it sometimes sting when our kids “tell it like it is?” In general, young children can have trouble understanding how their words affect others’ feelings or that they may have differing points of view. 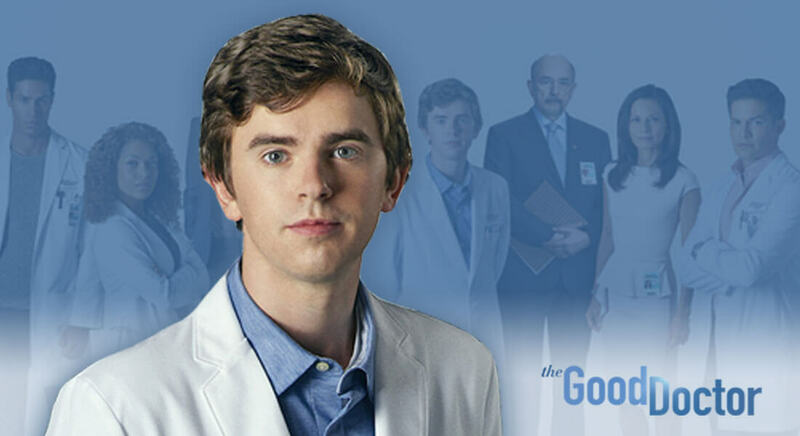 For individuals with autism spectrum disorder (ASD), that challenge can continue and the blunt truth-telling can go on into later years, as we saw on ABC’s “The Good Doctor” last week. Dr. Shaun Murphy’s unwillingness – and sometimes inability – to hold back the truth has appeared several times throughout the show’s lifetime, but was a key theme in this season’s second episode. “I can’t figure out when I’m supposed to lie, when I’m supposed to tell part of the truth, and it doesn’t really matter because I can’t figure out how to do it anyway,” said Shaun to the hospital’s janitor, Paul. “You did fine with me. You never need to lie. Lies don’t protect you from the truth,” said Paul. “I don’t like your haircut,” responded Shaun. This dialogue occurred after Shaun’s abilities to spot the details led him to notice Paul experiencing symptoms of pancreatic cancer. Rather than hold back, he felt he needed to act on it and was honest in his reasons why. Other doctors coached him to use white lies until they had more answers, so as not to scare Paul, but Shaun spilled the beans anyway. In the end, Shaun took what Paul had to say to heart and it was the first time he seemed to grasp the idea that there was a time and a place to alter the truth. It came to fruition once he needed to comfort Paul’s wife and children in the way he felt this family man would want him to do so. Like Shaun, lying can be tough for many kids with autism. In many ways, we love when our children are truthful. It helps us understand what they are thinking and there is comfort in knowing they do not want to deceive us. On the other hand, brutal honesty can sometimes cause offense, even when unintended. Why is this common for those on the spectrum? In addition to difficulties understanding the impact of their words or that others may think differently, some children assume others already know their thoughts and beliefs, so therefore there’s no need to hold back. Others wonder why there is a want or need to “deceive” in the first place; they are not aware of why someone might say one thing but mean another. Alternatively, there are others with ASD who do have the ability to lie. It could be considered a cognitive milestone, but when it is reached, there can be other challenges. For instance, it can be troublesome if it becomes a habit, as it is with any child who dabbles with lying. What are your experiences with your kiddo and the topic of truthfulness? We’d love to hear your stories and how you choose to cover the subject with your children, so please join the conversation on our Hopebridge Facebook page.